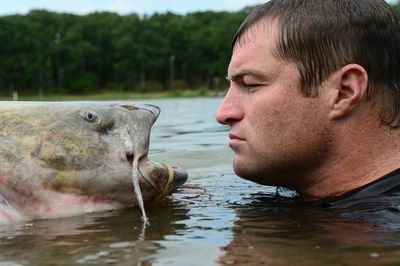 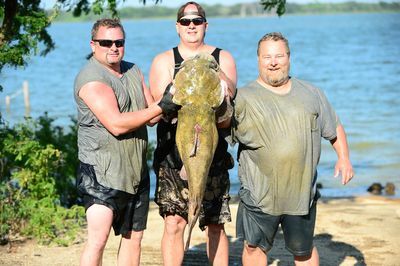 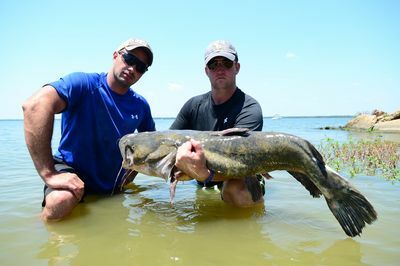 Catfishin' Kings, hosted by Texas native Brady Knowlton, is a brand new series, following a local folk hero who legalised the adrenaline-fueled sport of noddling - catfish fishing with bare hands. 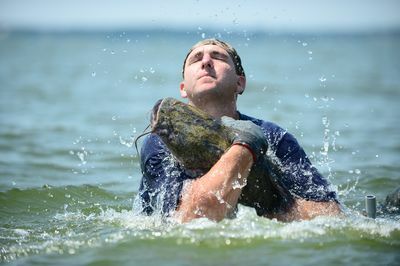 In his home state of Texas, Brady dunks the nation's top noodling teams into murky waters where they compete in high stakes competition. 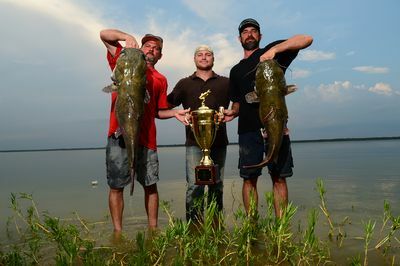 Noodlers participating in the tournament include Team Tennessee, a three man team with experience in some of the most vicious waters; Team Louisiana, aka Stewart and Benny whose strategy is to fish in high-risk waters for high catfish rewards; and Team Texas, brothers Ronald and Greg who have been catfish fishing in Texas for years.